With stories that chronicle the abused, the homeless, the suicidal, those seeking a world away from the reserve, and those returning to the indigenous community to improve themselves, 13 Lives is a fact-based account of events affecting thirteen indigenous persons. In each of these narratives nature plays a pivotal role, and against that backdrop 13 Lives commemorates each character’s struggles and celebrates their successes. 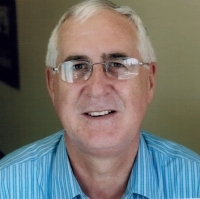 After a successful career in public service as an insurance supervisor and licensed paralegal, Michael Pawlowski has devoted his efforts to volunteer work and his literary ambitions. Author of three novels, telling the “rest of the story” has always been the focus of Michael’s work. He lives and works in Hamilton. 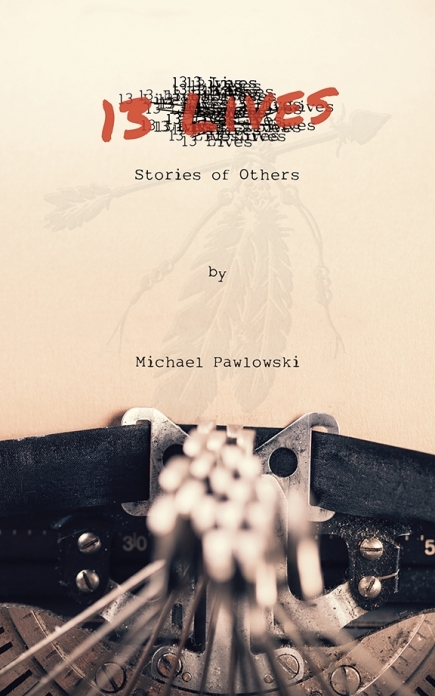 13 Lives: Stories of Others is now available in bookstores and online. Contact Michael directly at historyalive@hotmail.com.